Please join me this Saturday, April 5th, from 2 to 6pm. 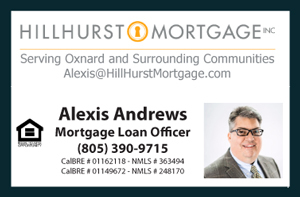 I will be hosting an Open House at 2830 Riverpark Blvd.#106 Townhouse for Sale in Oxnard CA. This listing is courtesy of Troop Real Estate, Chris Garvin. We appreciate the opportunity to show the great inside condition of the property and get a first hand look and feel of what this modern townhouse has to offer. Freshly painted, new carpet and more! Bring all your friends and family. Everyone is welcomed to see this great property. 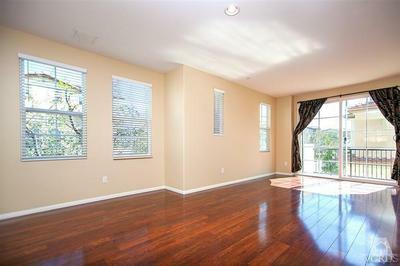 Amazing Location-This townhouse is across the parking lot of the new Century 21 theaters along Riverpark Blvd. -cross street is Danvers. Walking distance to the Collection Shopping Center with great restaurants and shopping. Pet friendly environment and much greenbelt around to make it a great joy to walk with the dog around the community. This is a must see property. Hope to see you there!